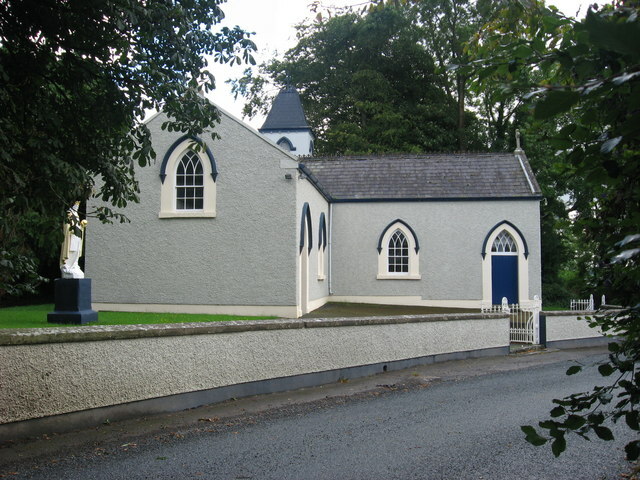 An L-plan church built in 1799 on a site straddling the boundary between the townlands of Flemingtown and Beshellstown. Enlarged and re-roofed in 1820. This page has been viewed about 487 times.